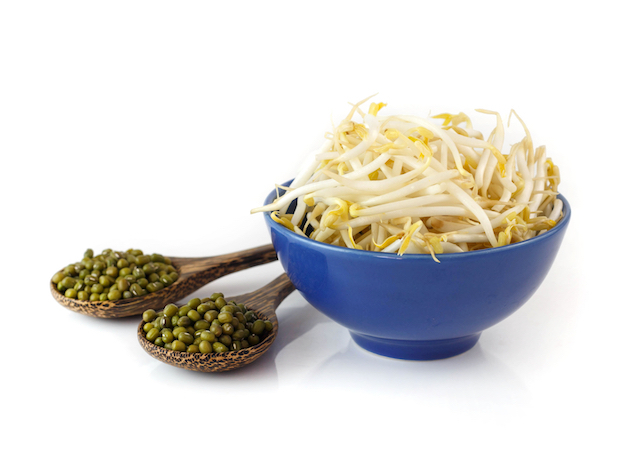 Are raw sprouts safe to eat in pregnancy and when trying to conceive? No. They are not healthy to eat.